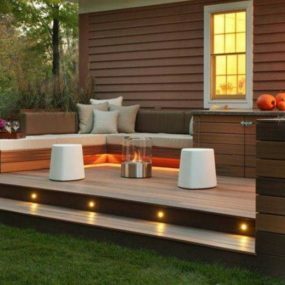 Designing the perfect backyard can take some time as there are hundreds of different concepts that are currently trending. 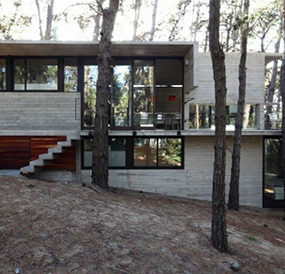 However, one trend that has yet to get out of style is having a low maintenance design concept. 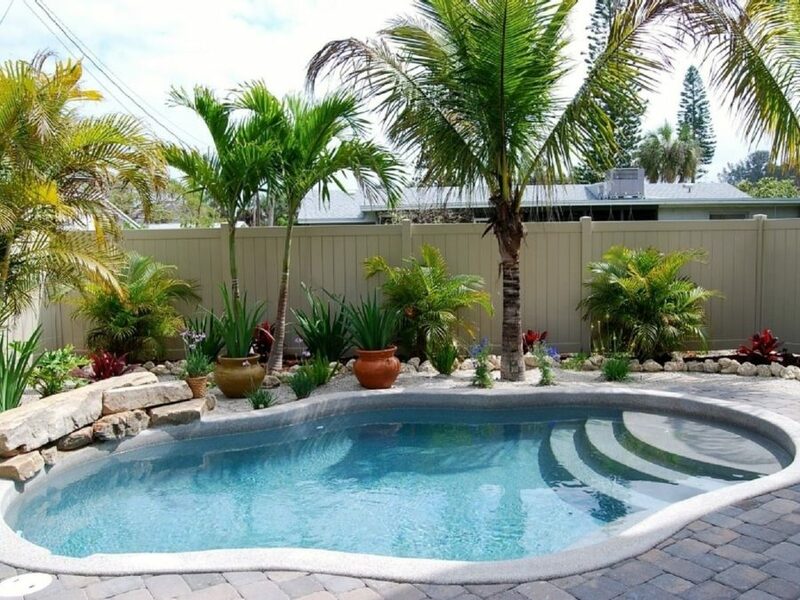 Everyone wants a backyard design that will allow them to enjoy the warm weather without having to maintain the space frequently. 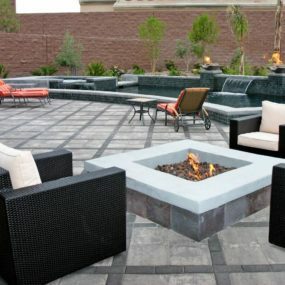 Here are out current favorite low maintenance backyard design concepts that are currently on trend. 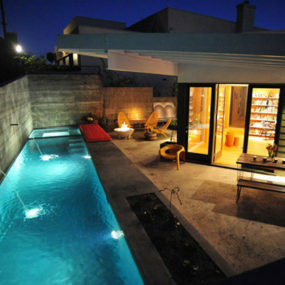 Creating a living space in your backyard is one of the best ways to generate a low maintenance design. 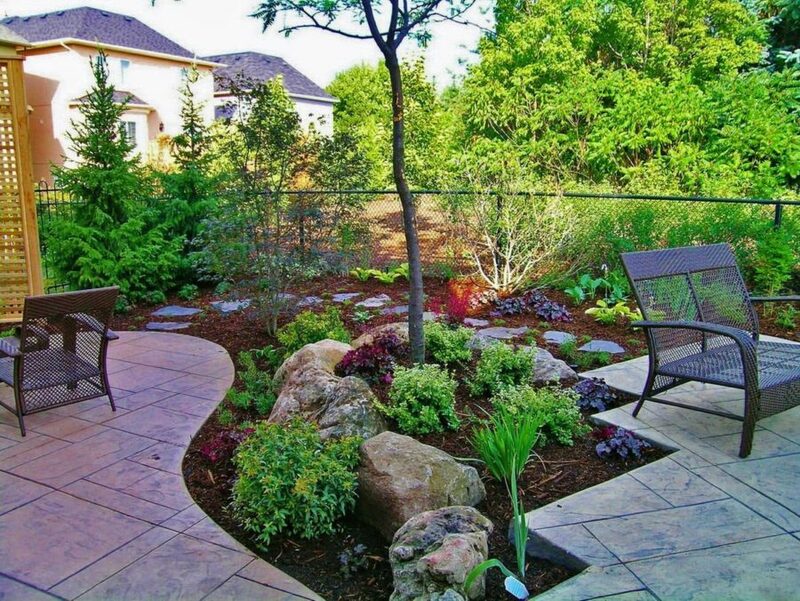 The reason being the more living space you create, the less landscape maintenance you will need to take care of. 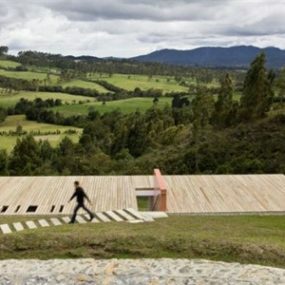 Instead of creating living space with grass consider adding pavement and stone. 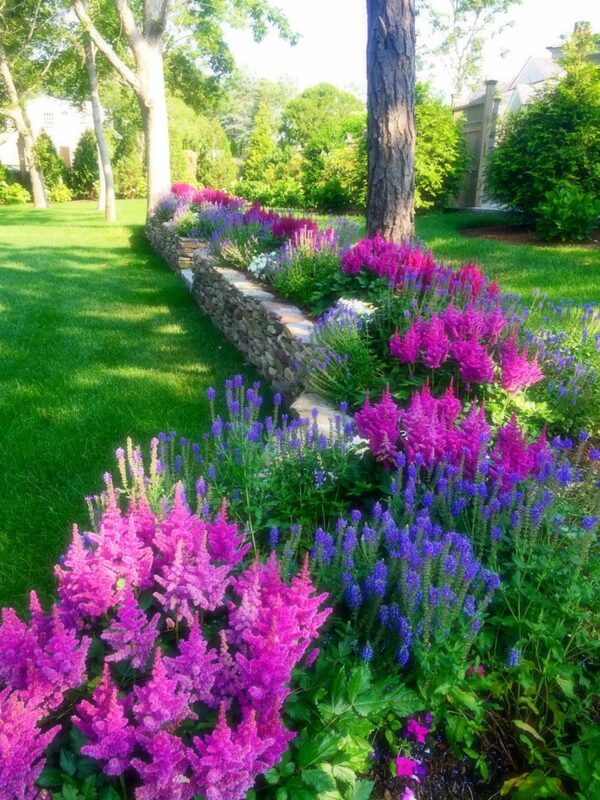 Doing so will minimize the greenery that will need to be trimmed and add elegance all at once. 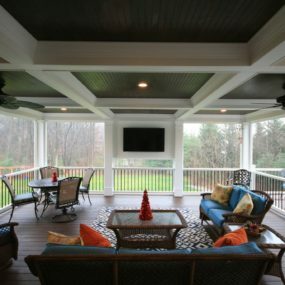 As stated above the more indoor properties that you add to your outdoor space the less maintenance you will need to do. 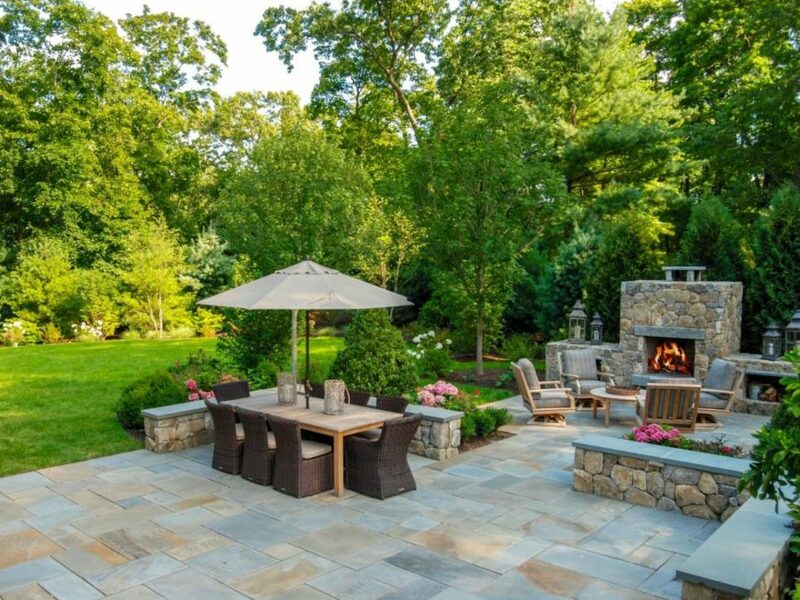 Consider adding stone as part of your backyard décor. Stone is super easy to clean and it does not heat up which means it will be cool throughout the hotter summer months. 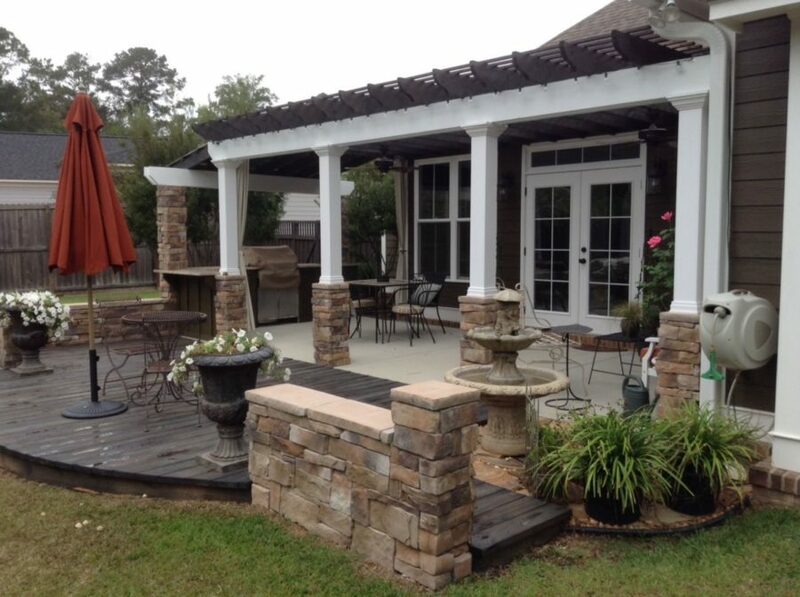 You can add a stone walkway or a stone seating area. Mulch bedding is one of the best low maintenance investments you can make to your backyard. 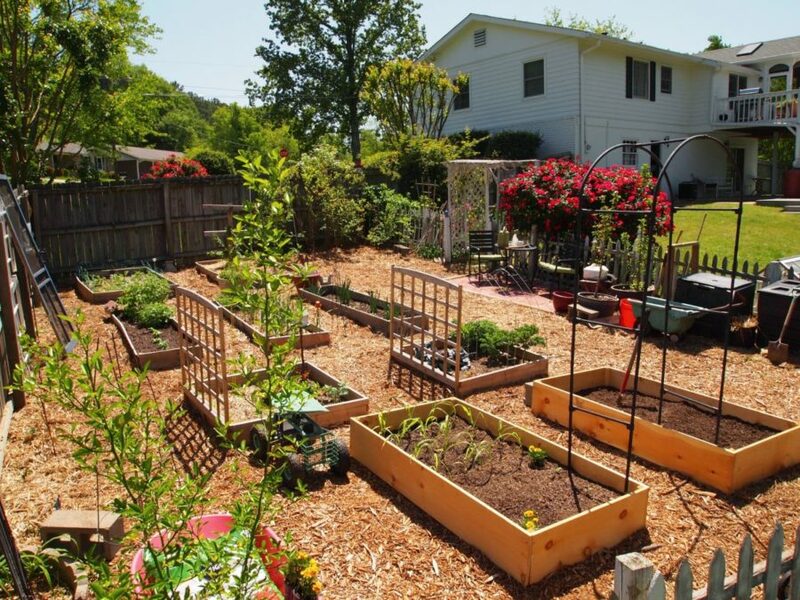 Consider adding mulch, bedding around the backyard instead of grass. There is no cutting involved and it is quite inexpensive to have around the home. Mulch also fertilizes the plants and prevents the formation of weeds. Lavender is one of the best and easiest plants to have in your backyard. It offers a relaxing aroma that is excellent for aromatherapy as well as a beautiful sight on its own. Also, let’s not forget the scent of lavender is a natural bug repellent. The beauty of lavender is it only needs to be watered once or twice a week if you live in an area that does not receive plenty of rain. 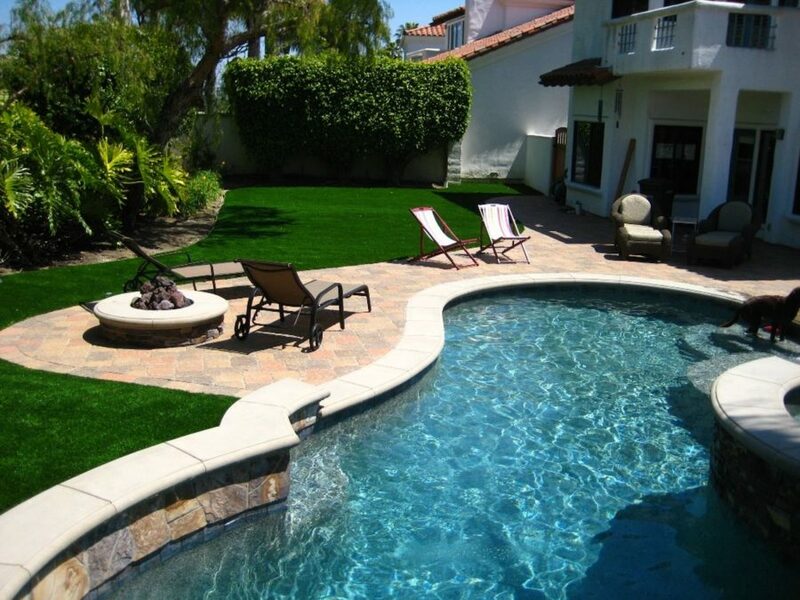 Grass can be a difficult item to have in your backyard as there is essentially a lot of maintenance that goes into it. 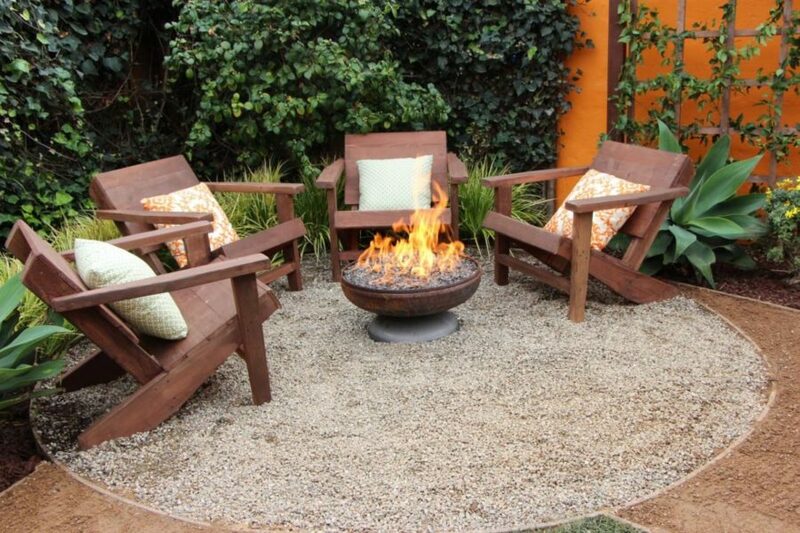 However, if you are not prepared to completely get rid of the grass element in your backyard. Take into consideration, planning grass that naturally grows in your area. You can research which grass naturally grows in your area which will save you time in watering and fertilizing. All you will need to do is trim it when it reaches a higher length then you prefer. Plants that are planted in pots really go under the radar. Potted plants are actually easier to maintain and they bring life to any area that you may think needs more color. They are also an excellent addition to an easy breeze backyard look by adding color and texture without much effort needed. 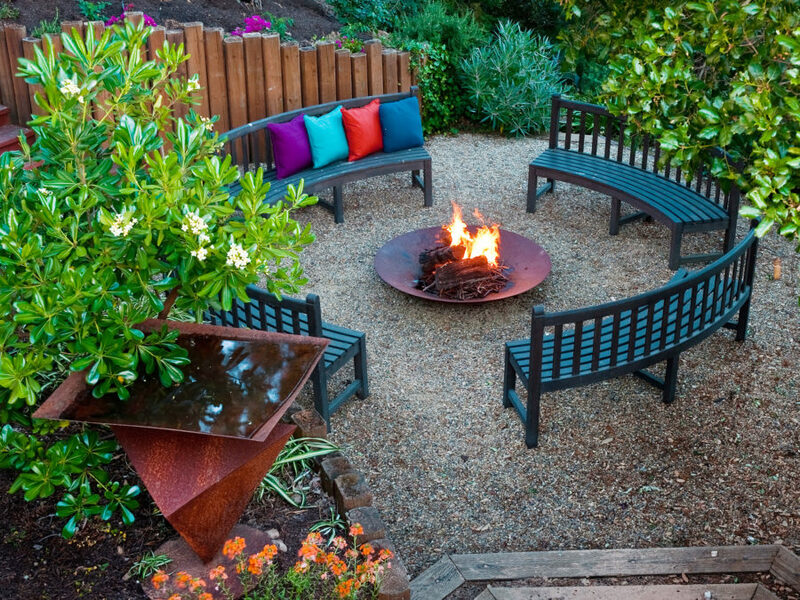 They add a rustic, easy going feel to any backyard, which is exactly what you want when you seek a low maintenance design. They are also easy to clean and maintain. Think about changing your seating and dining area into wooden furniture to achieve the easy-going look. One of the best aspects of having a backyard space is being able to construct a cooking area that you enjoy. 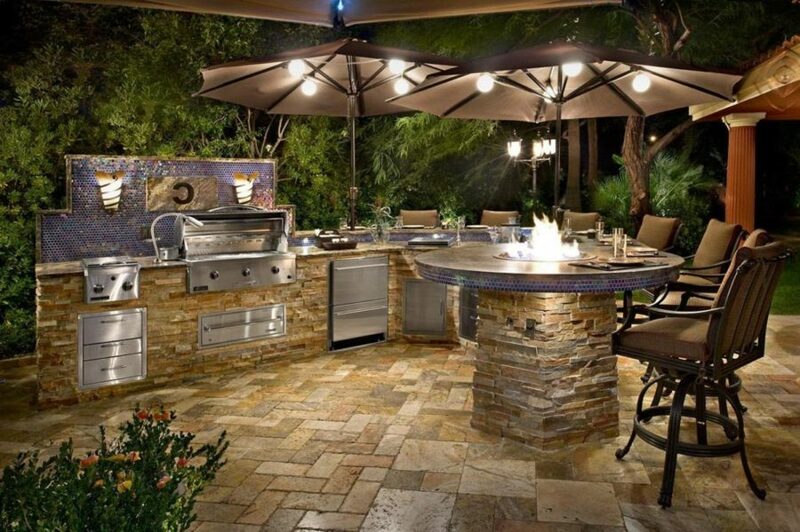 However, many outdoor cooking areas tend to be high maintenance, which is exactly what you don’t want. In order to prevent that from happening you want to choose appliances that will last you a long time. Doing so will prevent you from having to change them often and in return, you will not have the need to maintain the space. Although vegetables may be the last thing you may think of when you think about low maintenance. They are an excellent way to get a double duty product into your décor and design concept. Most vegetables do not need to be constantly watered which makes them easier to maintain. Also, after they are picked they will continue to constantly grow. The easiest way you can upgrade and have a low maintenance backyard space is to add color. Adding color adds personality and characteristics to any area of a home. This will also help with your décor making it easy to switch and swop colors whenever you may want to. 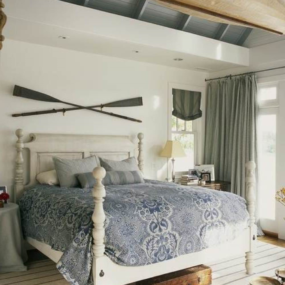 Add a colorful rug or even throw pillows to enhance your space.